BREAK PLATEAUS with Simple, Keto Meal Plans, Delicious Recipes, and Quick 15-Minute Workouts! Free Training, Coaching, & Support! "I can honestly say that with the help of TeamKeto I have become a fat burning machine! I really haven't felt this good ever in my life! I've lost weight eating bacon, avocados, cheese, keto ice cream, and many other amazing foods! 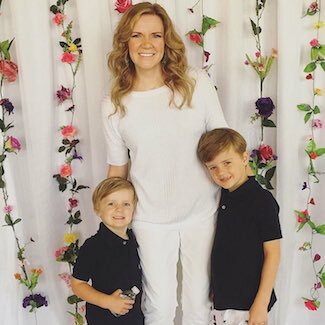 Keto has changed my life and I'm never going back!" YES! I WANT REAL KETO RESULTS! 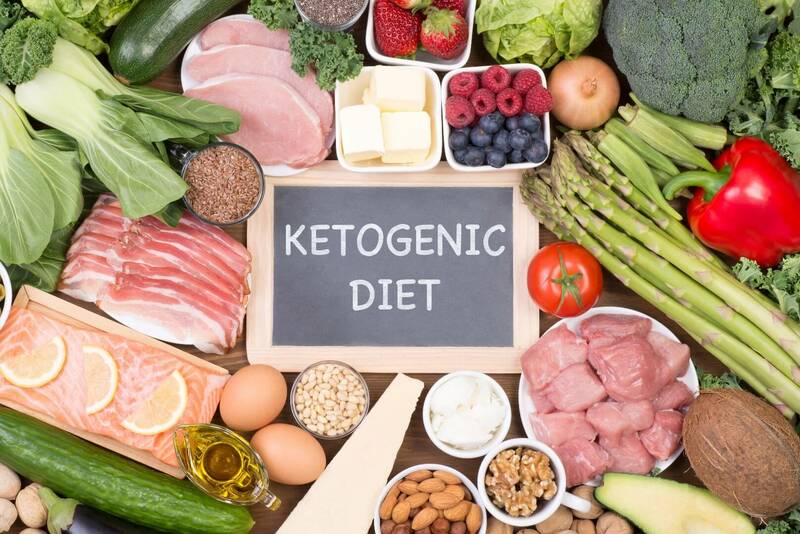 What is Keto & Why Do This Challenge? Eat guilty pleasure foods like bacon, burgers, avocados, keto ice cream, and so much more. Get tons of easy, DELICIOUS recipes in the meal plan. Keto can increase daily energy. Keto can improve focus, mental clarity, and cognitive performance. START THE FREE KETO KICKSTART! Accelerate Ketosis with BONUS HIIT Workouts! BURN body fat with these specially formulated 15-Minute HIGH heart rate circuits that can torch fat as fuel for up to 24 hours AFTER each HIIT routine! Workout from home! No equipment or gym membership needed with these follow along daily workout videos that'll help the body get into ketosis faster! STOP wasting valuable time on hours of "cardio." These fast, FUN, unique bodyweight circuits that can literally be done anywhere, are actually scientifically proven (I can testify from personal experience) to be more effective for melting fat while also strengthening the body! Appropriate for ALL FITNESS LEVELS: modifications and form direction provided with every routine. Exercise safely, effectively and within personal ability! Get free access to our Challenge Facebook group for accountability, support, and motivation. Get vital Keto questions answered! Daily motivation and exclusive keto training from the trainer. Stay on track with ketosis, keep pushing, and reach optimal results! Daily workouts and nutrition tips delivered via email. Written out instructions and video demonstrations. I'm Preston Noble. 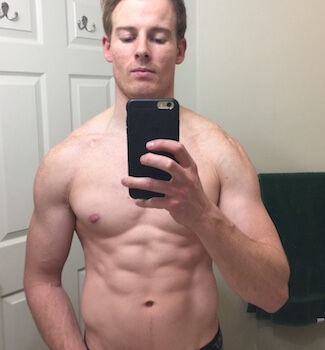 I'm a NPC Men's Physique Competitor, personal trainer, and nutrition coach with 8 years of experience. I've helped thousands transform through 1-1 and online coaching. Not only has the ketogenic diet helped me become the LEANEST and strongest I’ve ever been but it has helped hundreds of my clients reach their fitness goals too! I'm going to show exactly how to eat and workout for MAXIMUM fat loss! START MY FREE CHALLENGE NOW! 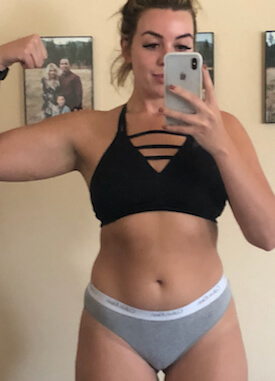 "I was stuck at my weight and nothing would shift it... calorie counting, Weight Watchers, yo-yo dieting, and I even got to the point of starving myself. Nothing worked... until Keto. I have lost lots of weight in a healthy way, where I don't feel like I'm starving myself. Preston and TeamKeto have made it so easy and delicious. I've never stuck with a diet before, but the Keto lifestyle has changed my life and it can for you, too! Do it!" © 2018 Copyright TeamKeto. All right reserved.